Hopefully there's a few zombies to run over as well. 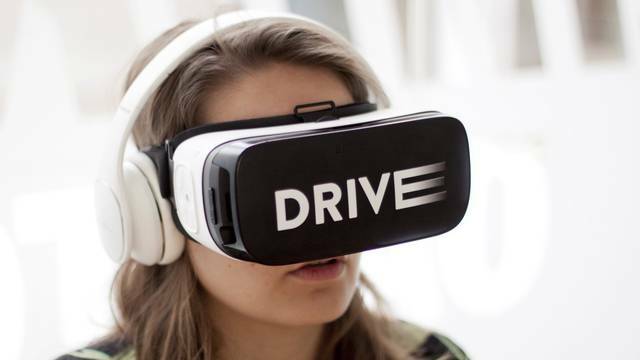 Learner drivers in Austria will soon be given a new bit of kit in their quest to master the mighty motor car - a Samsung Gear VR. 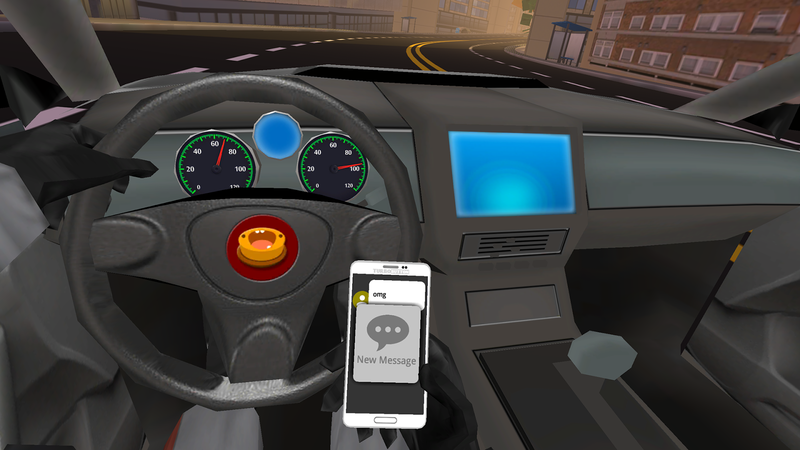 The Virtual Reality headset, along with a specially made app, will help drivers not to drive the car itself, but become aware of the dangerous of distractions, such as using a mobile phone. The Austrian Automobile Associations recently published findings showing that 76% of drivers who were distracted by something, be it their phone, radio, passengers etc, were unable to stop in time or avoid obstacles that suddenly presented themselves. It is hoped that the VR app, which gives scenarios where drivers are distracted and have to deal with emergency incidents, will help teach people not to be distracted whenever possible. Basically, put away that %&$£ing phone, mate. However, this is a great use of VR technology that could help to save lives over time. Big props to both Austria and Samsung.